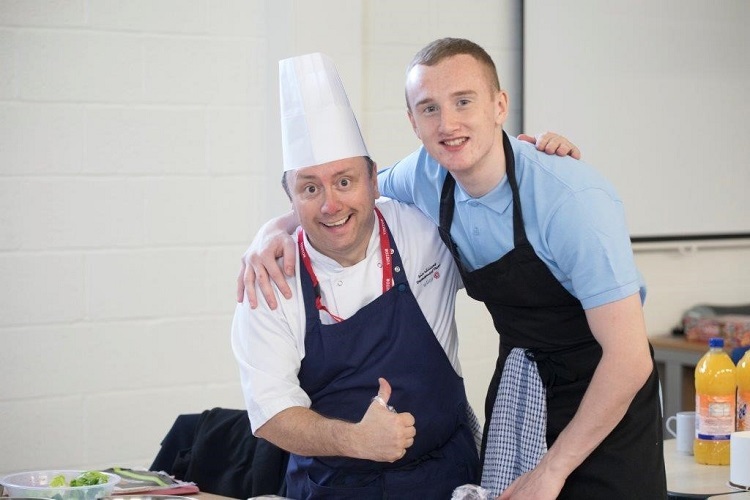 Polmont Young Offenders Institute recently saw Chefs from Elior UK spent four-days behind bars training young offenders in key culinary skills. The ‘World Host Hospitality’ training, organised by Springboard, gave the ten attendees not only the skills to present and cook food in a professional manner, but also the confidence they need to secure work upon release. Over the four days, development chef for Elior UK Iain Williams, along with Elior chefs Amber Mason and Chris Shanks, covered traditional kitchen work and prep, before challenging the attendees to a series of cooking competitions. Skills on show varied from perfectly preparing veg for crudités, to being runners for the food itself and learning the right body language for front-of-house service. Iain has been doing this training for the past three years with Elior UK and Polmont Young Offenders Institute, but this year was particularly special. 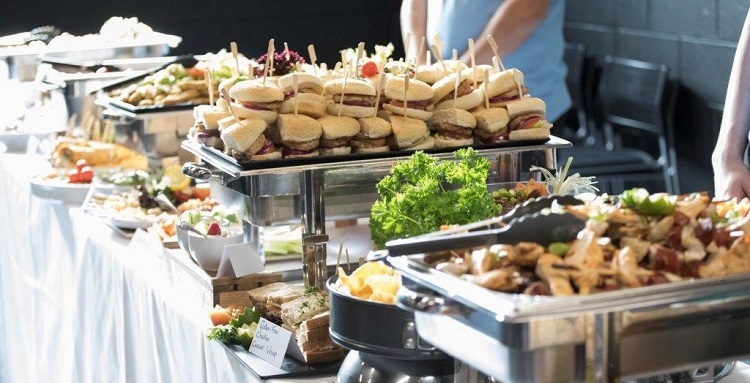 The Scottish Prison Service asked for the programme to be rolled out across Scotland, after seeing the offenders prepare and serve exceptional food to a conference of 70 people first-hand. The impact of the training has already been seen. Iain Williams says: “The course is incredible and seeing the reaction from all the delegates at an international symposium on youth offending this year was something I’ll never forget. Colin McConnell, chief executive of the Scottish Prison Service, said: “The course was an outstanding example of the value of the human touch. “The event was a master class in leadership, organisation and buy-in, and the smiles, energy and positivity from everyone involved was infectious and compelling. Everyone I spoke with was, to put it simply, blown away. H&C News Comment: The people and skills shortages in the UK hospitality and catering industry showing no signs of abating. So, the work being done by Springboard, Elior UK, with Elior chefs Iain Williams. Amber Mason and Chris Shanks is vital in bringing skills to people who can enter our industry and flourish. We report frequently on hospitality and catering businesses that are addressing the people and skills shortages in our industry, sometimes through HR initiatives and others by setting example, as Elior UK have. Yesterday for example Hilton was recognised as the second-best place to work in the world by Great Place to Work. We also in our annual event H&C EXPO bring people together to discuss and debate how best to address the people and skills shortages in our industry. Our approach can be different and bring people together who would not normally get the opportunity to. Sitting students and industry leaders down together for example, we adopted this approach and enabled those looking to enter our industry talk with some who manage big parts of it. Peter Ducker FIH, Chief Executive, Institute of Hospitality was one of the industry leaders that took part. In the video below, you can hear and see why he thought this much needed event was “unique”. We would like to report on more similar examples and initiatives from organisations across our industry, if you would like to put one forward for publishing in H&C News and/or discussion at H&C EXPO 2019 please contact Denis Sheehan.